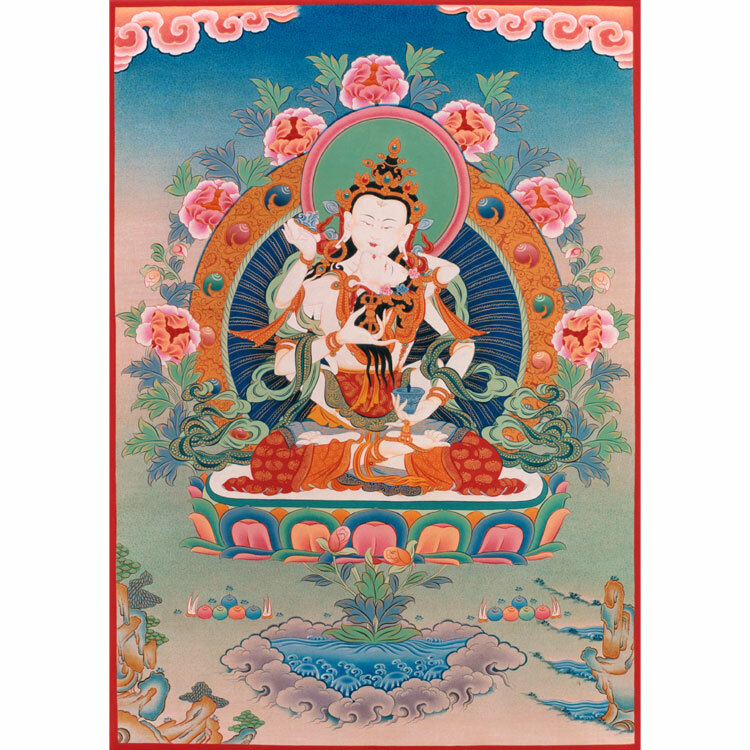 Vajrasattva with wisdom mother. 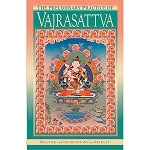 This image can be used to help with one's visualization for any Vajrasattva purification practice. 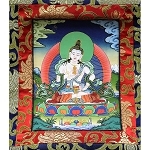 Size: approx 7 x 5 inches (18 x 13 cm).